How replacement PBR hulls where shipped from the factory to Vietnam. 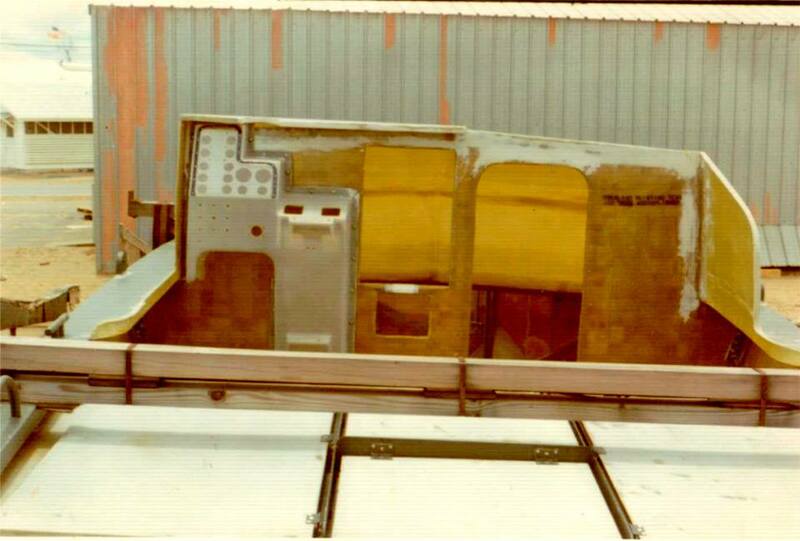 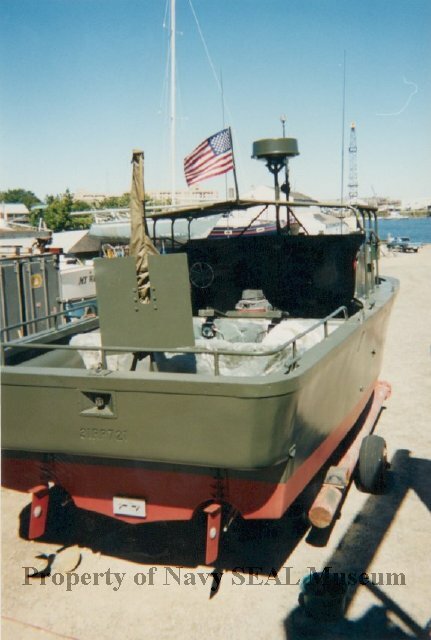 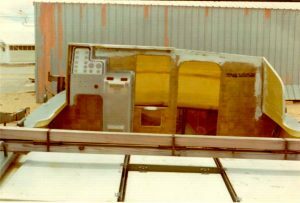 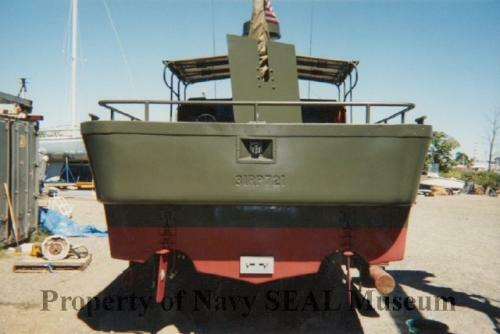 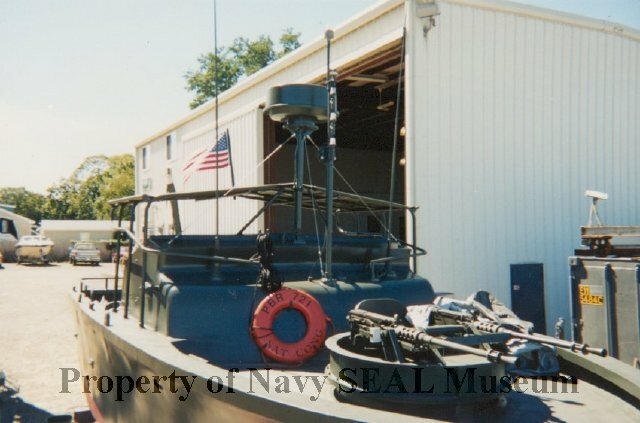 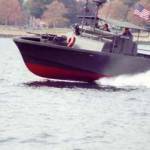 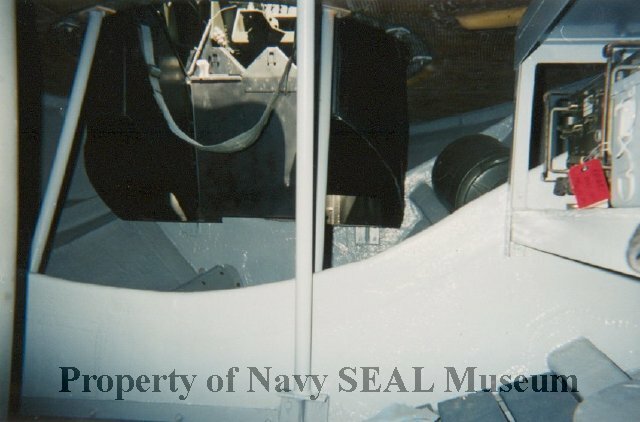 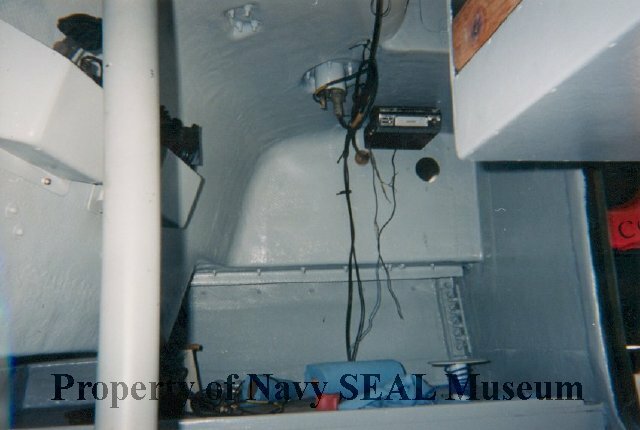 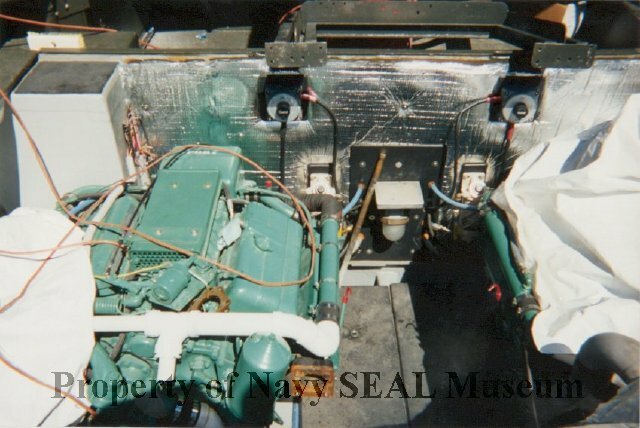 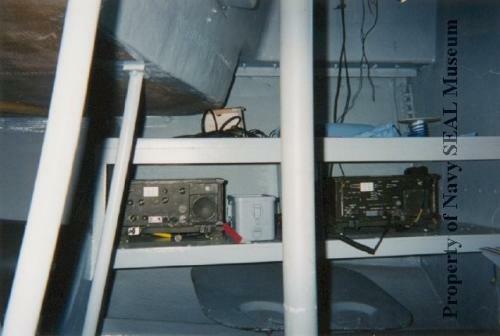 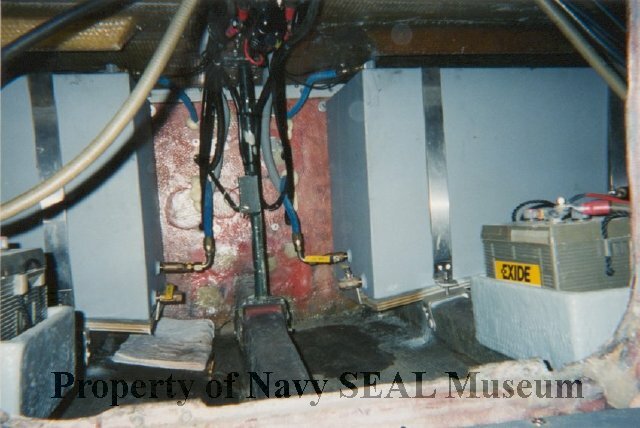 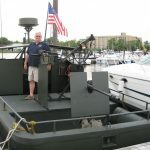 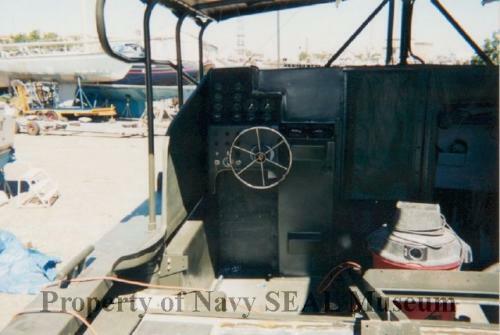 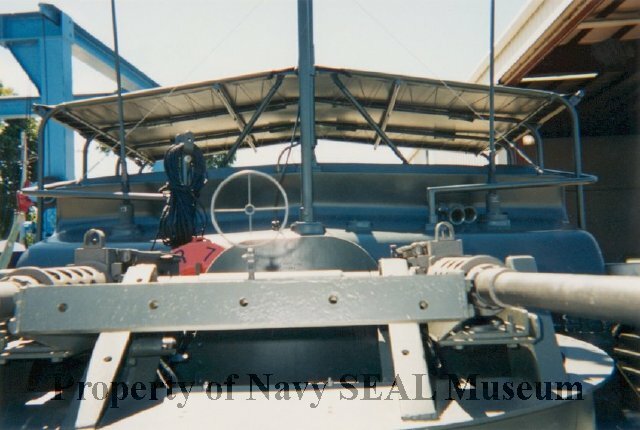 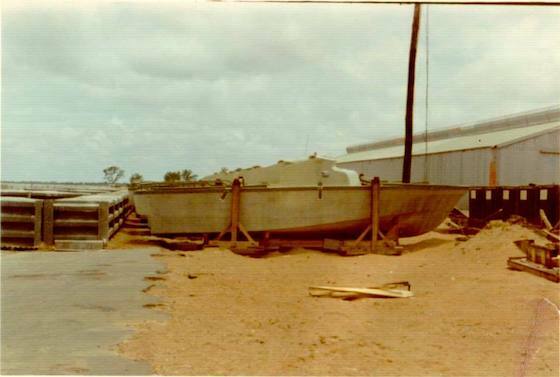 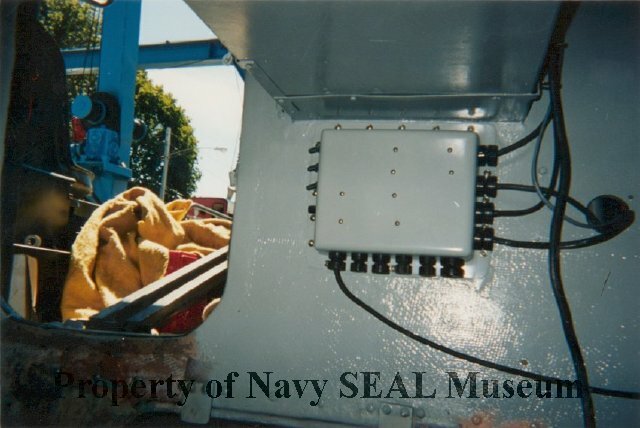 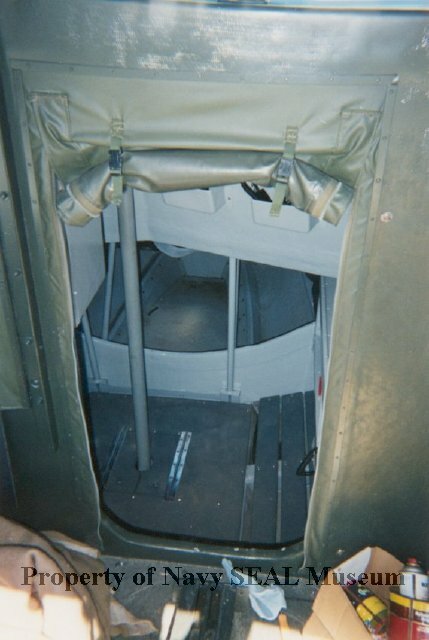 Pics of restoration of PBR 721, taken by a U.S. Navy SEAL, who was at the boat yard where I was working on restoring my boat. 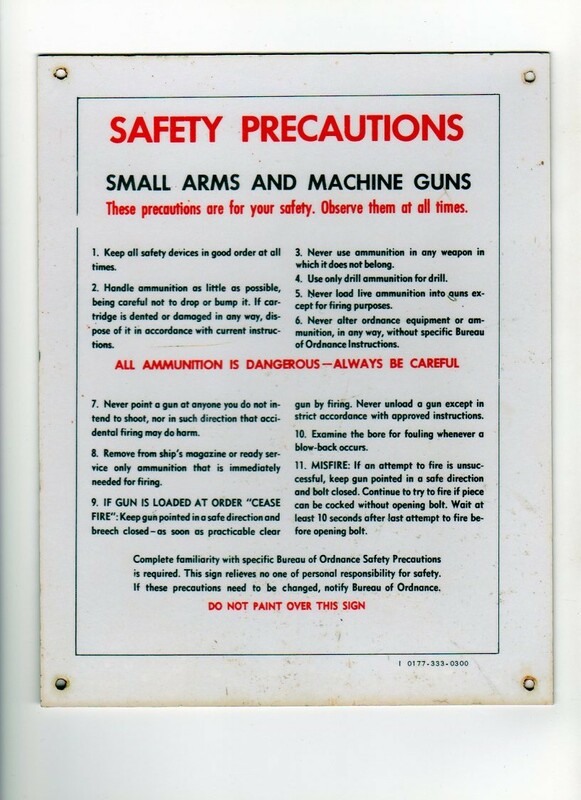 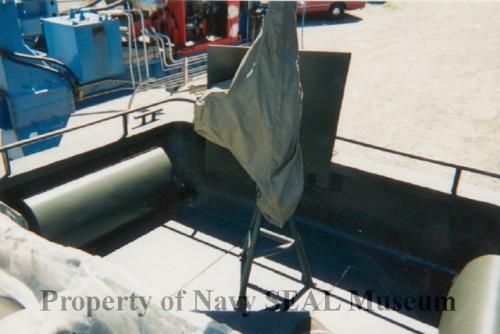 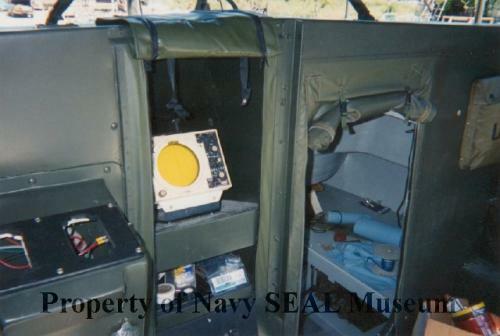 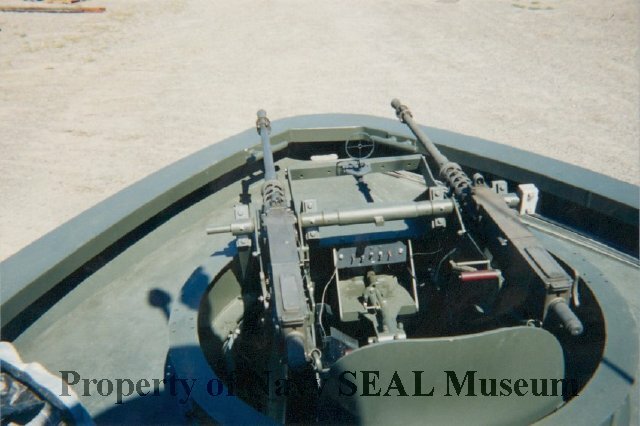 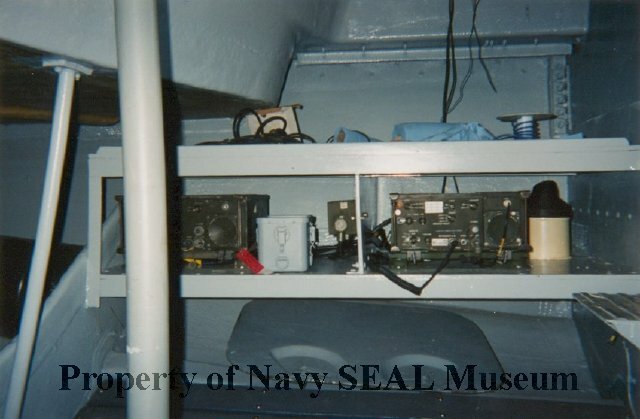 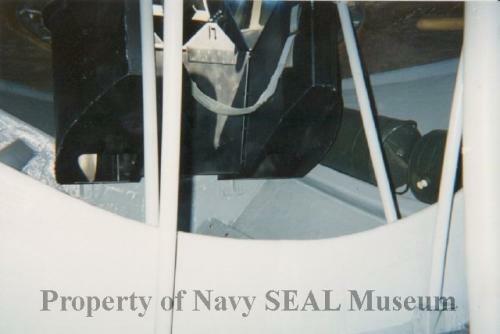 Navy SEAL then gave pics to the U.S. Navy SEAL Museum in Fort Pierce, Florida. 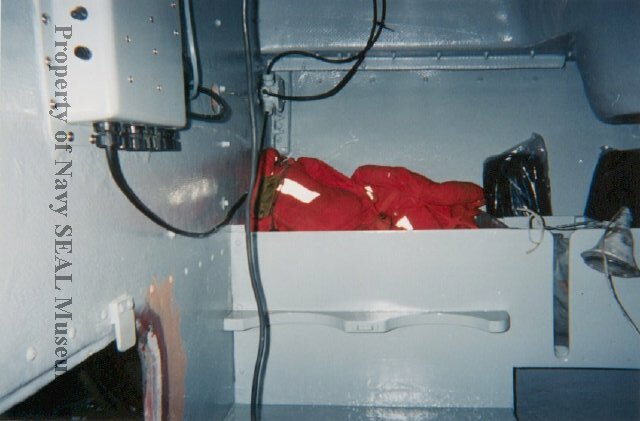 Photos are now part of https://www.navysealmuseum.org. 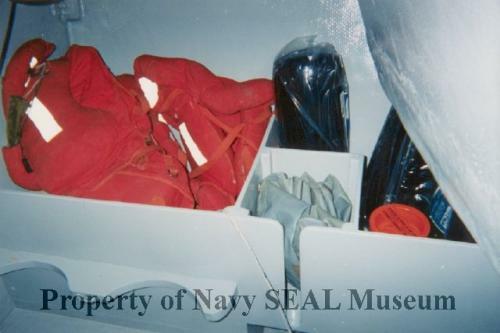 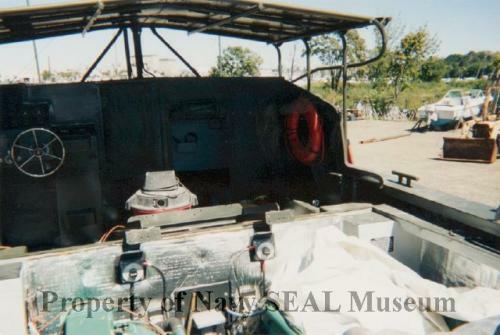 Visit the U.S. Navy SEAL Museum for more information.